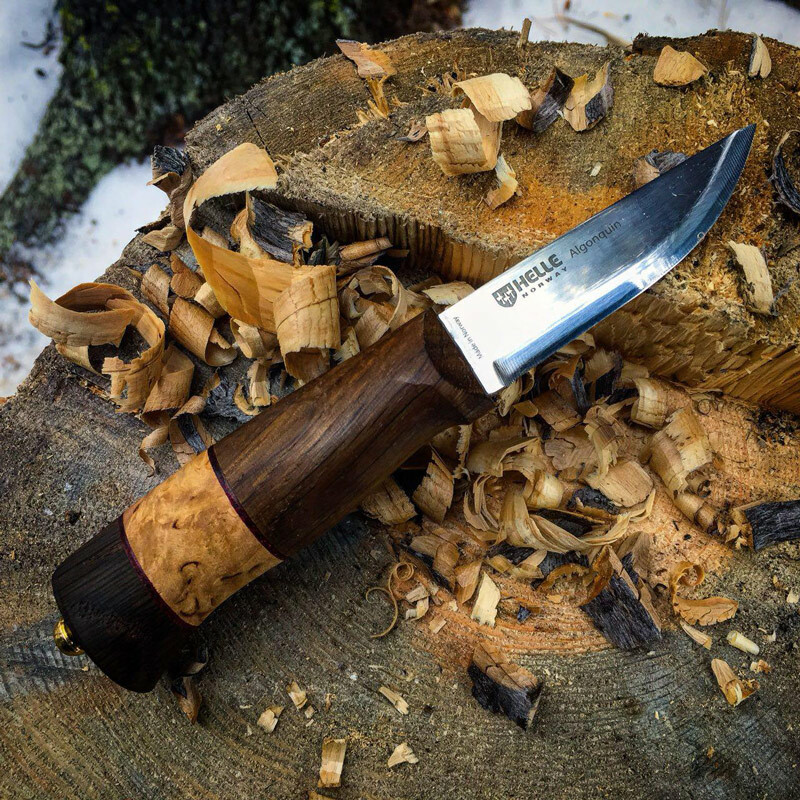 A beautiful and stout knife, the Algonquin is designed for self-reliance and freedom in the wild whether traversing from jungle to tundra or just sitting around the campfire with friends. This knife could be yours! Just enter our drawing at the store during December 1st through the 15th, and you might get an early Christmas gift! There is no purchase necessary to enter the drawing, which will take place at close of business on December 15th. You need to be at least 18 years of age to enter. You do not need to be present to win. You may enter one ticket, per adult, per day. TICKETS TO ENTER ARE AVAILABLE ONLY AT BOISE ARMY NAVY STORE DURING REGULAR BUSINESS HOURS! This knife retails at $149.97!